No more arm pain from carrying that infant car seat around! This arm pad would make a fabulous baby gift for the new parents. *** These are made with 1" foam and cotton fabric. *** They are REVERSIBLE! It's like getting 2 arm pads in 1! One side gets dirty, just turn over until you are able to wash it. 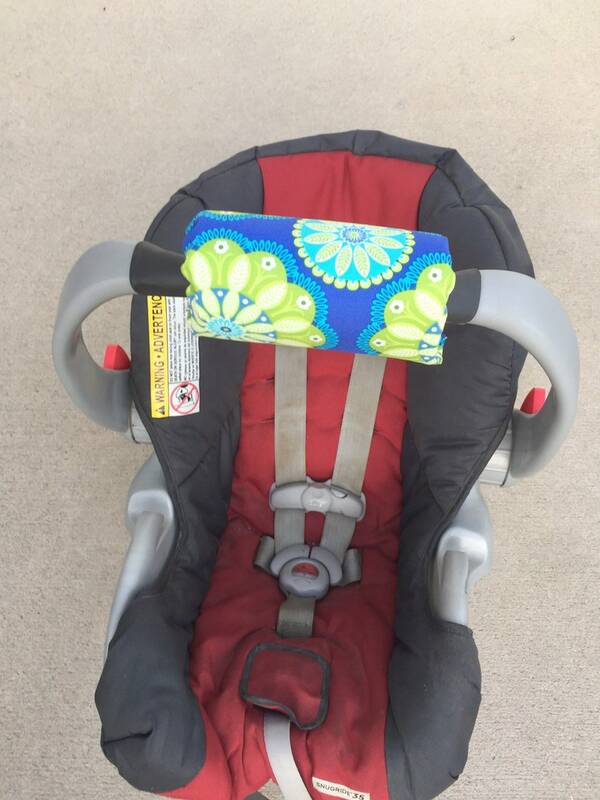 *** Match them with car seat strap covers and you have a great gift or a car seat makeover! *** Want a different color or pattern, just email me!